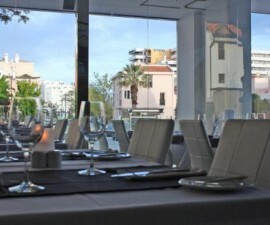 When you visit Vilamoura, Portugal, you will surely look for the restaurant with the most impressive reputation, highly recommended food and comfortable atmosphere. What you’re looking for in a dining hall will be satisfied once you come across Willie’s Restaurant, a Michelin Star restaurant found in Vilamoura. From the name itself, you will easily realise that the restaurant was established by Willie, a Michelin Star Chef whose expertise has been celebrated in the culinary industry, especially in Portugal. 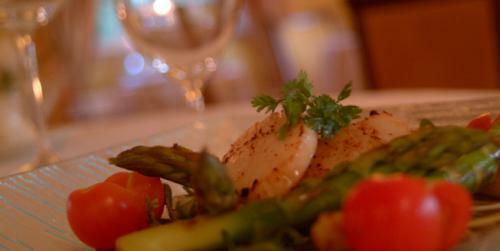 With his gastronomic expertise, Willie has been successful in bringing to the dining table an array of mouth-watering meals served with style and classiness. Willie’s Restaurant is seated in a very accessible residential area, adding to the familial ambiance of the place. 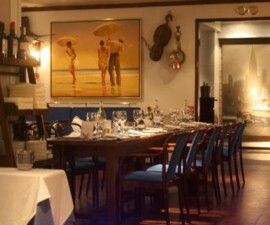 This place has been frequented by guests vacationing in the Marina and other tourist spots of Algarve. It has also been a favourite of golfers and travellers, as it is just a stone’s throw away from the Pinhal Golf Course in Vilamoura. Chef Willie might have wanted to offer guests the best dining experience that will still make them feel like they are eating at home. Just like in your homes, the restaurant serves only the freshest fish and meat to delight your appetite and make your meal memorable. Once you’ve had a taste of Willie’s Restaurant’s specialties, there are great chances of you coming back to try its other dishes. For a starter, it would be best for you to order home-made seafood Ravioli complemented by a Vermouth cream sauce. 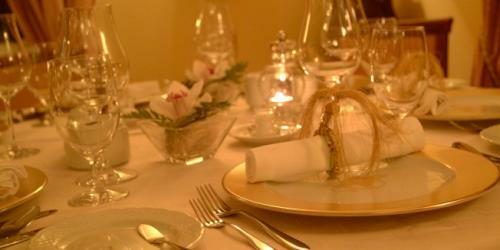 A pan-fried saddle of Monkfish on mustard crème sauce, coupled with potato mousse, will complete your meal. 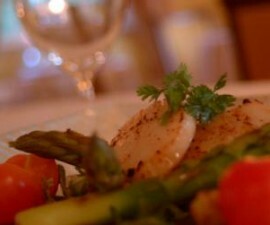 You will also enjoy Willie’s meat dishes, which are roasted or grilled to perfection. The best way to wash down these sumptuous meals is to have a glass or two of Willie’s wines and liquors. For people with a sweet tooth, Willie’s restaurant serves Lemon crème in Sugar and other pastries and fruit desserts. Willie’s Restaurant has a very cosy and sophisticated interior perfect for romantic dinner dates or special family gatherings. The place is fully air-conditioned, with low lighting and shades of pastel yellow to give it a very relaxed ambience. 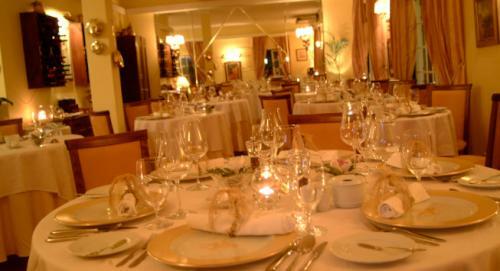 There are also couches and comfortable chairs to complete a gracefully domestic feel of the restaurant.